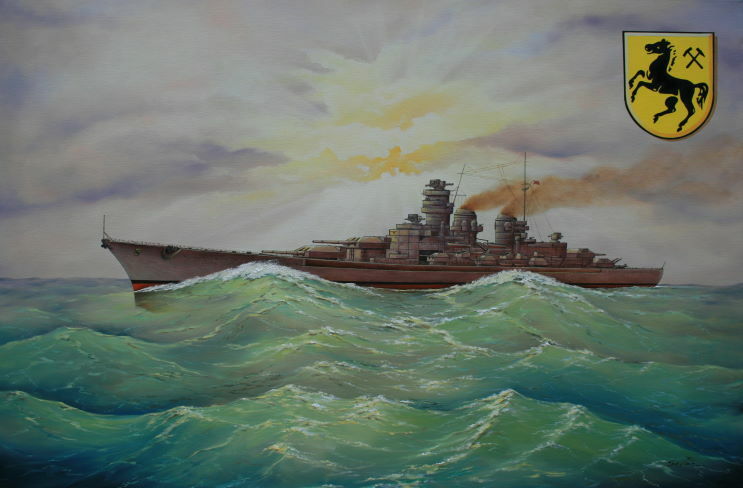 Artists conception of the H class battleship. broken up by Nov. 25, 1941. Construction suspended, broken up by Nov. 25, 1941. The contracts for all six H Class ships was officially cancelled on Aug. 21, 1942.